Let you inspire by former champions of this wonderful game. Most people can learn a lot from theses wise words! Fell free to print your favorites out, and hang them on your golf bag. 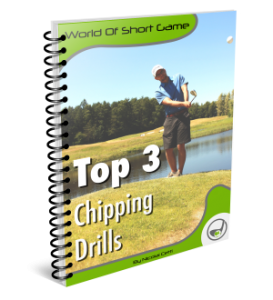 The next time you are out playing, they might help you to a more enjoyable round, and perhaps also to a better score!